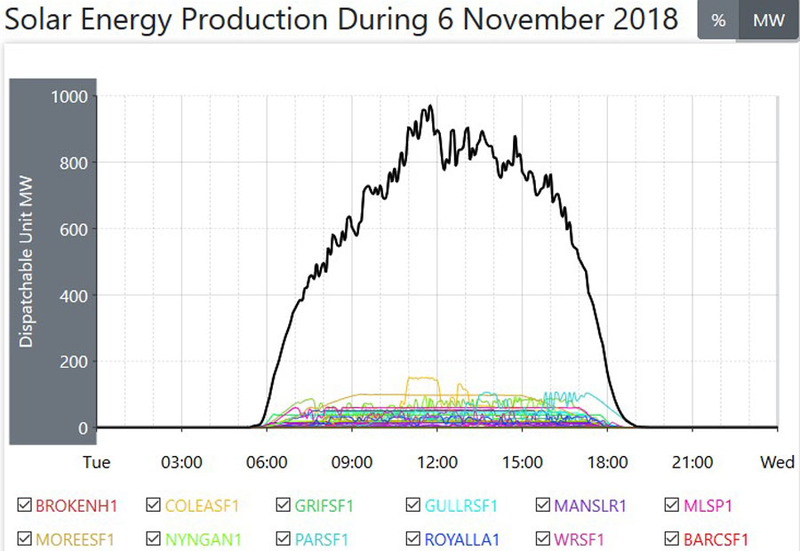 Again, note here that the shape of this load curve follows the shape of the main load curve for all power generation, in that it has similar peaks in the morning and for the man evening Peak. The coloured lines at the bottom of this graph indicate the power generation from each of the hydro plants in this coverage area. The total Nameplate for all these wind plants is 5421MW. This image shows the total power generated from all the solar power plants in this coverage area. This is the same as for the red coloured line you can just see in that top image. The total Nameplate for all these 29 solar plants is 1924MW. Finding Averages – On each graph there are 25 hourly time points, starting with midnight and finishing with midnight. I have added the total at each time point together, and divided by 25. For coal fired power, I do this on a State by State basis (for the 3 States with coal fired power) and then add the total for each State together. For both solar power averages, I have used the same addition of hourly time points and then divided by the same number of those time points of actual generation. Overall power consumption rose today, and from that overall power generation was also up, by 600MW to 23400MW, a rise of 2.5% over yesterday. Those Load Curve images are now moving closer to what they look like as the warmer Months approach with the onset of Summer. The evening Peak is slowly moving back from later in the evening more towards later in the afternoon. With the overall power generation rising, it was surprising to see a slight fall in the average for coal fired power, down by 480MW to 16290MW. While there are still ten of those Units off line for maintenance and some having Upgrades, there was another problem today, and it was a rare occurrence worth mentioning here. 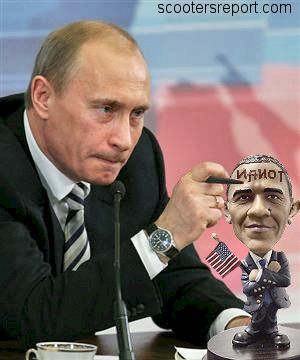 Three of those operational Units had fails during this day. 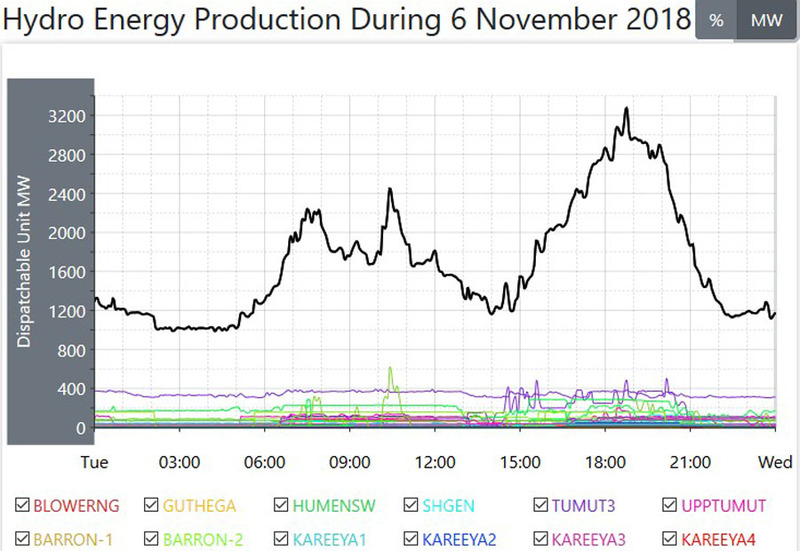 At around 9AM, just after the morning peak, one of the Units at the Vales Point plant in New South Wales went off line, and this was not a staged reduction of power like they are for the purposes of maintenance, but an almost vertical drop from full power back to zero. The plant was off line for 13 hours, taking 660MW out of the coal fired total. Then, at Midday, in Queensland, one of those smaller and older Units at the Gladstone plant also failed, also a vertical fall back to zero, and it was out of action for 3 hours and came back on line in the mid afternoon. 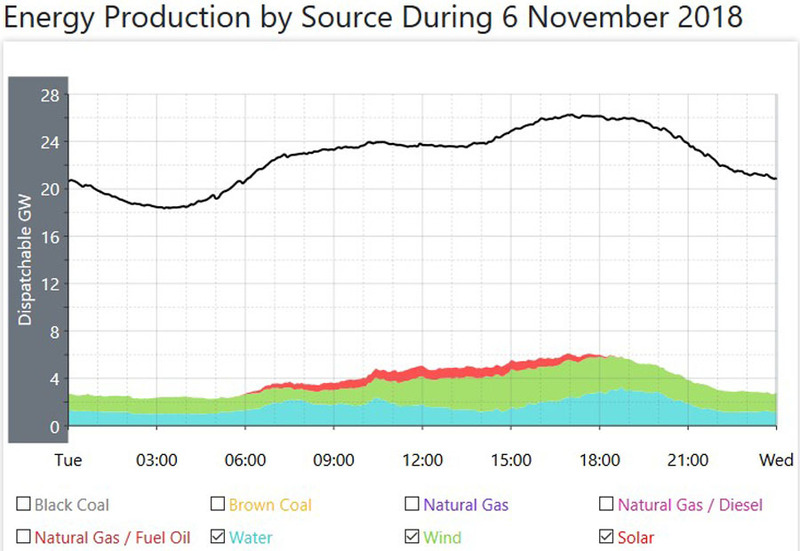 That took a further 260MW out of the coal fired total. 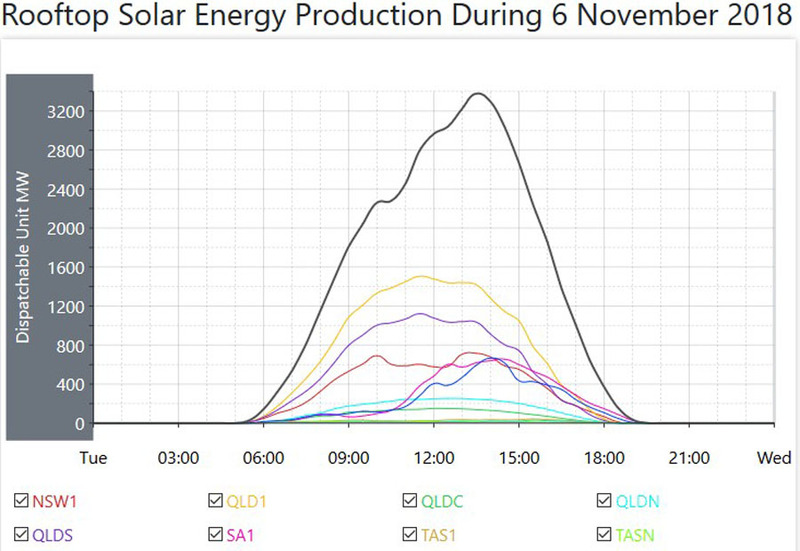 Then at 6PM, in the same State of Queensland, Unit One at the Stanwell plant also failed, also back to zero in an instant, and it was out of action for an hour and a half, taking 325MW out of the system. 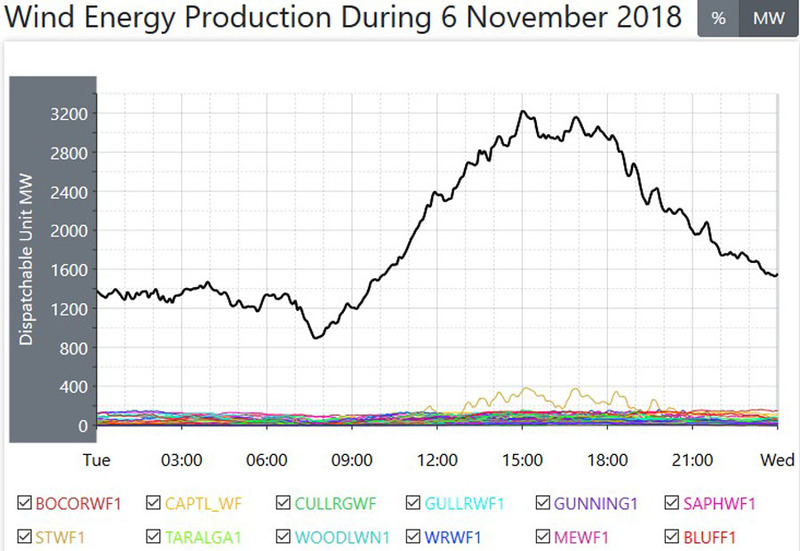 The failure and down time of those three Units alone is what caused that lowering of the average for coal fired power for the day. 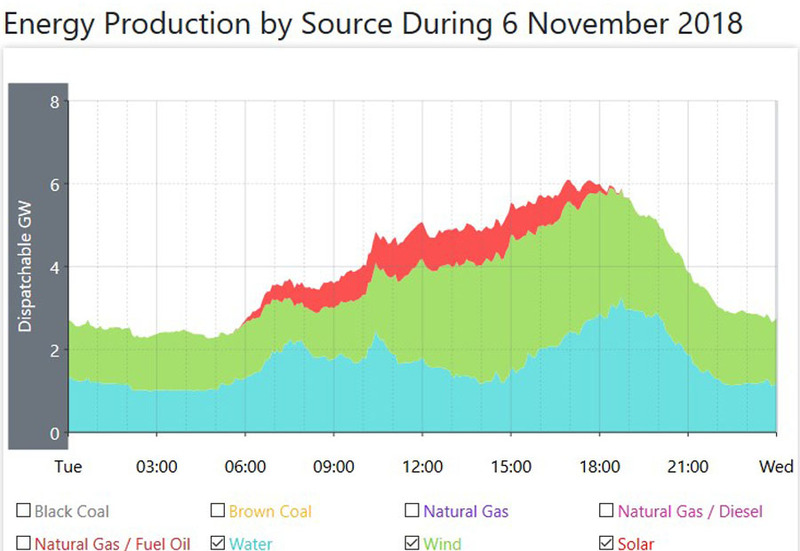 The slack from the loss of all that power was taken up by the natural gas fired sector, and the average power generation per hour was 530MW higher for that natural gas fired sector for the day. 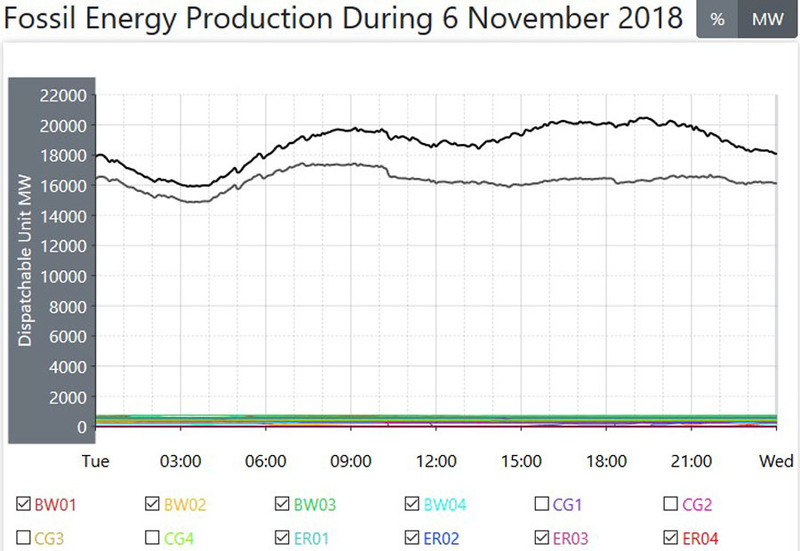 The average for hydro power was slightly up on the day by only 30MW, and the average for power from those solar plants was also up on the day, up by 40MW. 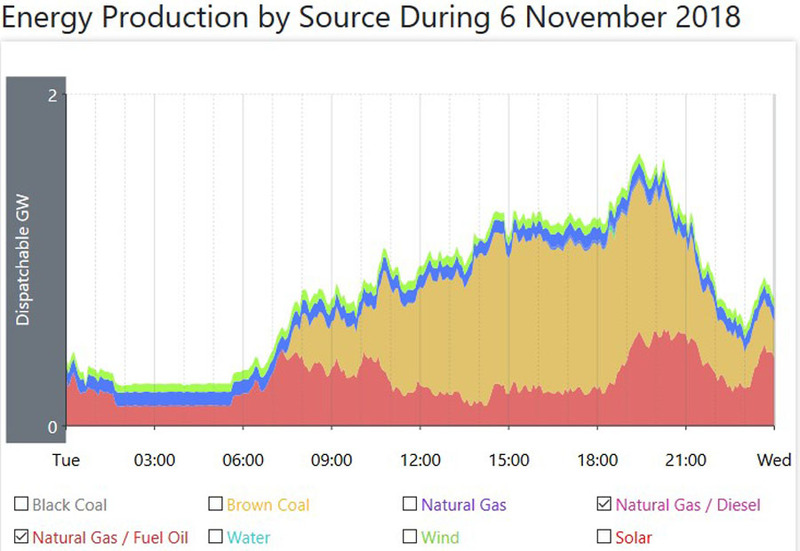 Note here the graph for power generation from those Other minor sources of power generation, and how it is way bigger than it has ever been, up on this day by 220MW to an average of 820MW. The average for wind power was up by 260MW to 1910MW, and that gave wind power a daily operational Capacity Factor of 35.2%. 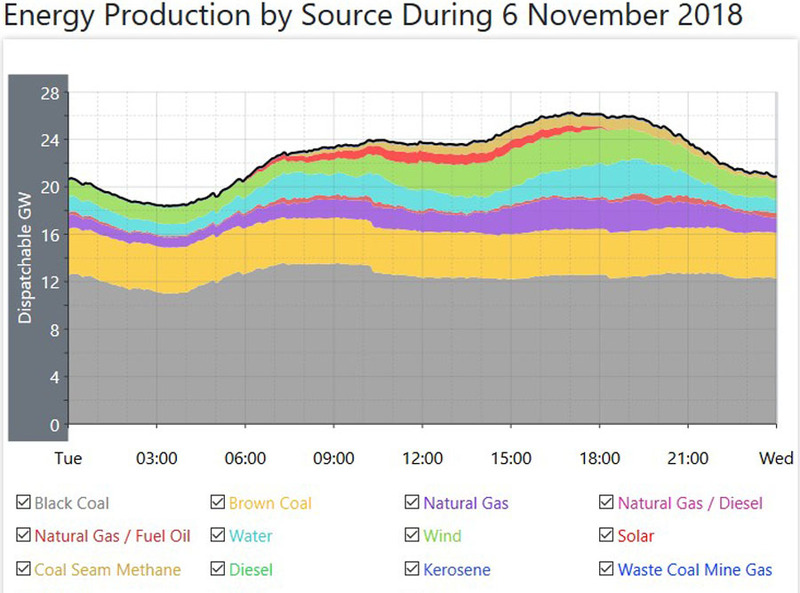 On a day when coal fired power suffered three failures, it still managed to deliver just a tick under 70% of all the required power.